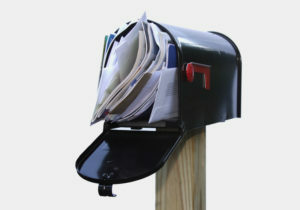 The use of direct mail is vital for any marketing campaign. They help your customers and potential customers remember your products more because people tend to retain information when it’s both visual and tactile – holding it in their hands and viewing it at the same time. Some studies estimate that you have to reach your audiences with consistent marketing messages between 7 and 13 times. The more complex your product or service, the more marketing touches are needed. Direct mail, given its continued success in generating ROI and brand exposure, is an ideal way to reach new customers and to retain current ones. But, not all direct mail is equal. By sending well-designed and high-quality printed direct mailers out, you will increase the likeliness of people to want to look at them and become customers. These pieces have to be relevant to the audience you are targeting, and the offer has to be easy to understand. Customers don’t like to be confused during the information-gathering process of their buying experiences. 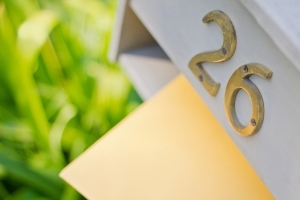 Consider these six direct mail products that could enhance your next marketing campaign. The promotional postcard is perhaps the quintessential direct mail piece. It is especially beneficial for initial brand awareness, offering a visual opportunity to introduce your brand to your audience – something new! People love to learn about new companies and products, especially if they hit on preferences. Because of limited space, more is not always better. In fact, it can detract from your overall objective if you stuff it full of every imaginable word and image possible. Focus on a single, attention-grabbing visual, along with a few powerful words or sentences about the benefits of your products or services. The key is to limit your persuasion to your core value proposition. Unlike a postcard, a brochure is the perfect opportunity to expound upon your value proposition and tell your audience a little more about your business. The focus should still remain visual; at the same time, a variety of fold options allow you to add additional content without losing your visual appeal, or overwhelming your audience with information. For both the content and the brochure itself, you have a wide range of options. For example, you can include customer testimonials and even short case studies that help make your message more persuasive. If you can strike a balance between going into great detail and focusing on the core benefit, your brochures will likely be more effective than if you were to go to far in one direction – not enough detail, or information overload. If you want to promote your business beyond your initial direct mail audience, fliers can be a great way to engrain your brand into the minds of people who both receive your direct mail card and then see a flier later. In terms of design, fliers tend to be similar to postcards, but you do generally have more space with which to work. Use it to convey basic information about your brand, products or service. Ideally, it’s best to use a single image or graphic that makes it pop and draws in your audience’s attention. Remember, there’s a lot of competition in people’s mailboxes and on community boards. Yours has to be professional looking and informative. Are you concerned that might be living in an area where there’s a lot of competition with a standard direct mailer? While effective in smaller markets, sometimes a direct mailer—even a nicely done one—is lumped into the “for trash” pile. Time to stand out! Don’t let your promotional efforts go to waste. 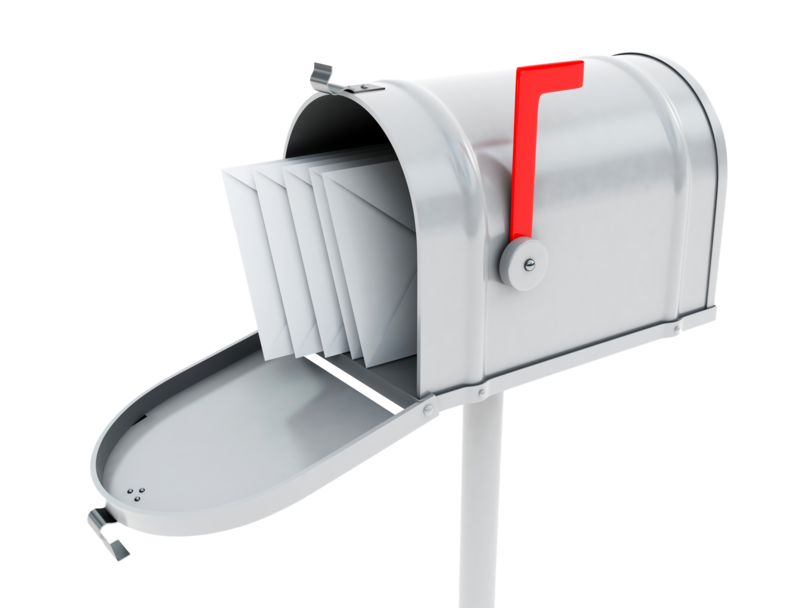 Consider plastic mailers, which will immediately stand out in both appearance and feel. Additionally, you can customize them to look like membership cards, directories, and more, further adding to the versatility of this direct mail option. Finally, promotional products are an effective way to keep your brand and contact info readily available to your customers. In giving something—especially if usable—they are less likely to toss it and also, more likely to think of you when they need the service or products you offer. A few types of promotional giveaways lend themselves especially well to this marketing tactic. Magnets, for example, can fit in regular envelopes and your recipients are likely to put it on the refrigerator right away. Puzzles, on the other hand, offer your audience a form of engagement unlike most promotional items, and can be customized to display your brand message or logo. Combine the right direct mail product with the right message, and watch your marketing campaign take off. Using one of these products above will likely increase your traffic, and thus your revenue. But don’t be afraid to mix and match with these. Variety is your friend for marketing. 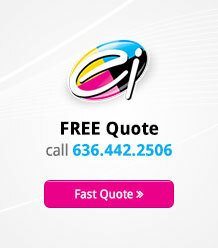 Let Electro Image help you stay ahead of the marketing game and make your business stand out.